What age can I vaccinate my puppy/kitten? Puppies and Kittens should have their first vaccination at 6 -8 weeks. They can now have their second vaccination at 10-12 weeks and a final vaccination at 14-16 weeks is also recommended. Why does my Puppy get hiccups? Hiccups are completely normal in young puppies. The nerve that supplies the diaphragm is developing in a young pup and as it develops, it twitches causing hiccups. When will I need to worm my new puppy/kitten? Puppies and kittens need regular worming at a young age. Worming them with a good quality worming tablet at 4, 8, 12 and 16 weeks is crucial. After 16 weeks, worming every 3 months for life ensures they remain free of intestinal worms. When can my puppy go on a walk? If he/she has been vaccinated with one of the new rapid onset vaccinations used at Eltham Veterinary Practice, it’s safe to go out walking 5 days after the 10-12 week vaccination. The older type of vaccinations require dogs to wait until after the 16 week vaccinations. What should I feed my new puppy/kitten? Puppies and kittens require foods that are specifically formulated to meet their energy requirements for growth. These foods must be rich in protein and calcium to support their muscle, bone and brain development. We recommend feeding a premium quality puppy or kitten food specifically catered for the age and lifestyle of your pet. We have a wide variety of premium foods available in the clinic and one of our friendly reception staff would be very happy to assist you in choosing an appropriate food for your pet. Why is it taking so long for my puppy/kitten to become toilet trained? House training a new puppy or kitten can be a very frustrating task at times. Consistency is a really important aspect of house training your new pet and the time it takes for your pet to reliably toilet outside or in a designated area (e.g. cat box) is dependent on your pets ability to learn and also your consistency in training. Most animals are fully house trained by 6 months of age. If you are experiencing difficulty house training your new pet, please contact us at the clinic and we will be happy to provide you with some advice. What age can I desex my puppy/kitten? 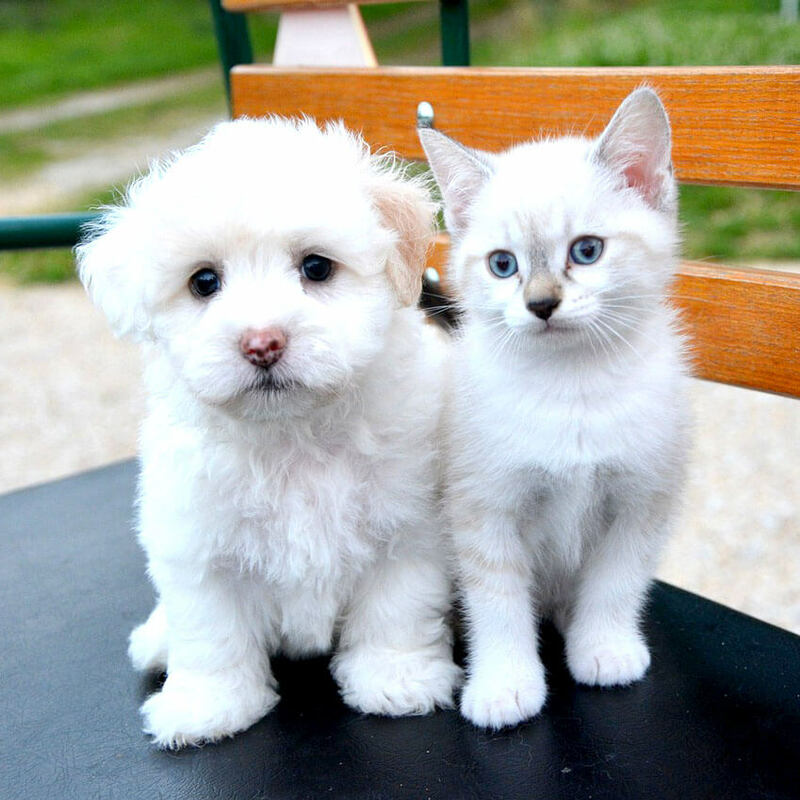 Puppies and kittens can be desexed anytime from 4 months of age onwards. We recommend desexing between 4-6 months of age. With female puppies and kittens, we do try and spey them before their first heat as this can greatly reduce their risk of developing mammary cancer in future. The procedure is usually a day procedure and we find young animals generally make a very speedy recovery from their procedure. Accidents do happen in animals young and old, and just like us, pets become sick from time to time as well. 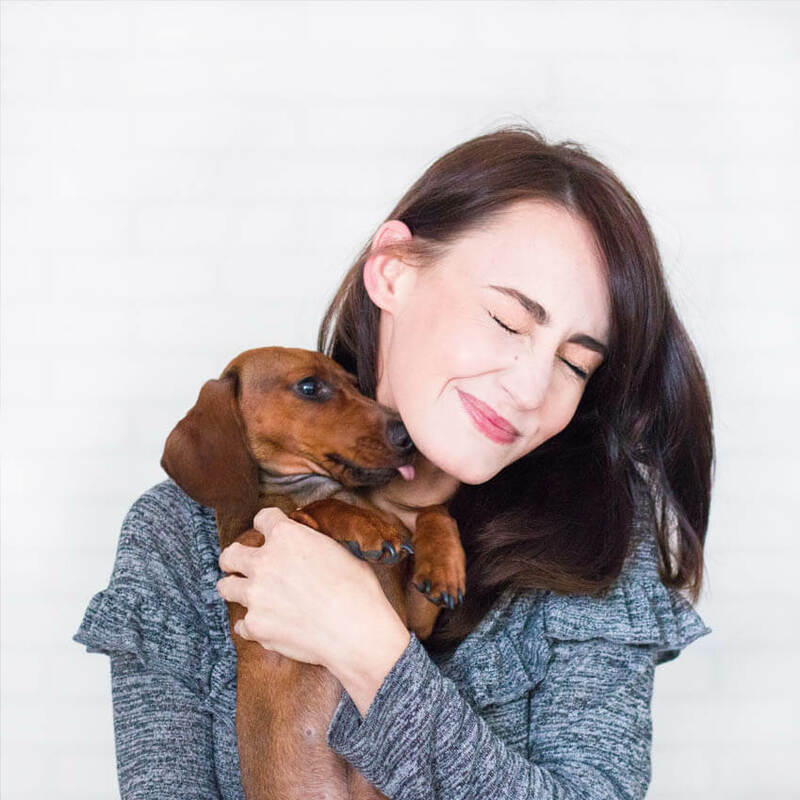 Even the most caring pet owners are often unprepared to deal with veterinary fees so that’s why we recommend pet insurance to help cover the costs of veterinary care. New innovations and specialty areas in veterinary medicine have allowed more advanced treatment for your pet, but this has also increased the cost of veterinary procedures. Please contact us for more information or click here. How can I stop my cat scratching my furniture? Scratching is a natural behaviour for cats. Scratching is a territorial instinct by which cats place their mark and establish turf through scent glands in their paws. Hence, scratching the furniture at home is their idea of adding their own personal touch to the household. It can be difficult to stop your cat from scratching altogether, so instead try and have appropriate places for your cat to scratch. Scratching posts are a great idea and the more posts you have, the more appropriate places your cat has to scratch! You can spray some cat nip on the posts to encourage your cat to scratch in these areas. How can I stop my dog barking? Barking in dogs is a means of communication, but a dog that barks constantly is not displaying normal behaviour. When dogs bark, it is usually out of excitement or play, anxiety or boredom. Stopping your dog from barking is all about determining the cause for the barking. E.g. if you dog barks primarily when you are not home, it could be that your pet is experiencing separation anxiety. Each cause will require different treatment. Please contact us if you are experiencing a barking issue with your dog and one of our vets would be happy to consult. Why does my cat toilet in the house? It is not uncommon for cats to inappropriately urinate and defaecate in the house and many cat owners will experience this at some stage in their pet’s life. Medical reasons for the inappropriate elimination are possible such as gastrointestinal upsets, urinary tract infections or endocrinological diseases such as Diabetes Mellitus. However, stress can certainly cause this to occur too. A full physical examination for your pet is critical at identifying the underlying cause and treating any medical issues that may be present. Ensure your cat always has access to a clean litter tray at all times and that if you have a multi cat household, there is an individual litter tray present for each cat, plus one extra. Dogs pull on the lead when they are excited, and let’s be honest, walks are pretty darn exciting! Teaching your dog to walk well on the lead can make walks more enjoyable for all involved. We recommend walking your pet on a head collar (e.g. halti) or a front pulling harness (e.g. easy lead harness where the lead attaches to a clip at the front of the chest, rather than the clip on the back). Dogs that walk on either of these are less inclined to pull and provide the owner with a little bit more control on walks. Old fashioned check chains, flat collars and harness where the lead clips onto the back all allow and to a degree encourage your dog to pull. We stock Head Collars and Halti Easy Walker (front pulling) Harnesses and can show you how they work. One of our friendly staff members can fit your dog with one. Come in and ask us! Dogs will usually start jumping up on people as puppies for attention. If this behaviour is reinforced it can become a very difficult behaviour to manage as the dog gets larger, and the behaviour more ingrained. If your dog jumps up, it is critical that they receive no attention for the behaviour. This includes talking to them, eye contact and touching them as any of these things may be inadvertently rewarding the behaviour. With some dogs, pushing them away can encourage them to jump more and it becomes a bit of a game for them! Telling your dog “no” or “down” is not always effective as the dog may stop temporarily but often doesn’t fix the problem. Turning your back each time your dog jumps up and ignoring the behaviour is effective, provided you are consistent. Once your dog has stopped jumping up, you can then give them attention. The key is that they only receive attention from you when all four feet are on the ground. Make sure all your visitors do the same to keep it consistent! Cats can sneeze for a variety of reasons but the most common cause of frequent sneezing is that your cat is experiencing a bout of cat flu. Cat flu is an umbrella term for a group of viruses that cause respiratory signs in your cat. We routinely vaccinate your cat against cat flu, however your cat may have picked up the virus as a kitten and is now a carrier. 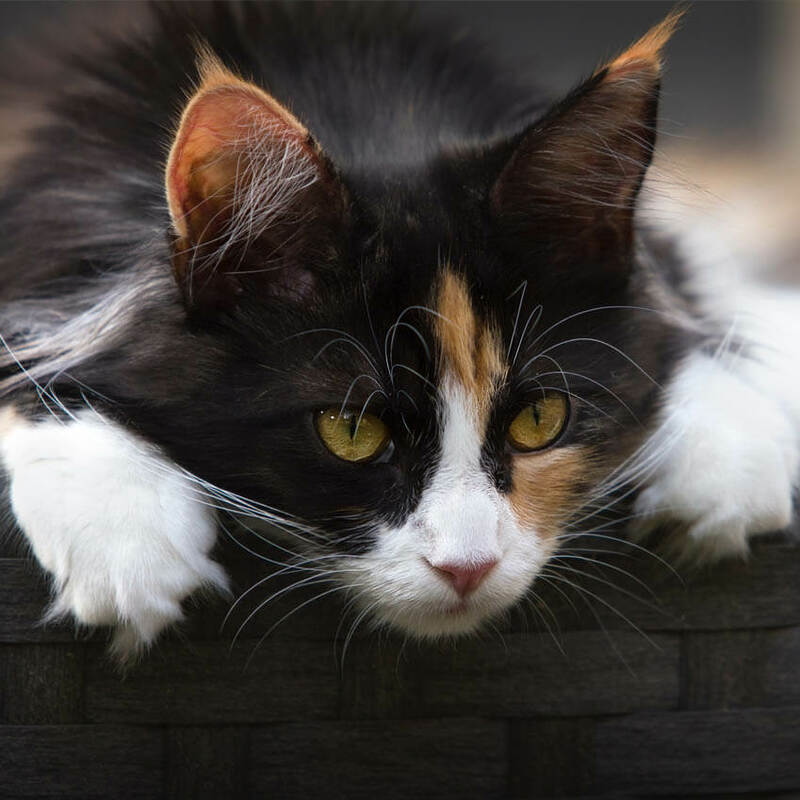 This means each time there is a stressful event in your cat’s life, they may flare up and experience sneezing and some of the other signs associated with cat flu such as watery eyes and excessive salivation. If your cat is sneezing, please make an appointment for one of our vets to examine your cat as these infections can progress into more serious respiratory tract infections and they often do need medication to fully recover. Why does my dog need surgery for a ruptured cruciate? In dogs, the cranial cruciate ligament is the ligament in the knee that stabilises the knee in a forward motion. Rupturing or tearing of the cruciate ligament can make your dog’s knee very unstable and is a painful condition. With increased instability, comes abnormal joint loading, tearing of menisci (cartilages) and this can quickly lead to early onset of degenerative joint disease or arthritis. The surgery we perform here at Eltham Veterinary Practice can stabilise your dog’s knee, reducing the progression of degenerative joint disease and maintaining your pet’s joint health. How much chocolate can my pet safely eat? None! It’s not a good idea for your pet to eat Chocolate meant for human consumption. However, if your pet does accidentally eat Chocolate, he/she would need to eat in excess of 50gms of Dark Chocolate, (80 gms Milk Chocolate) per 10 kg bodyweight to become intoxicated. Severe intoxication can lead to heart failure and death, so if your dog has eaten a significant amount of Chocolate, seek veterinary care immediately. What foods are unsafe for my pet? The foods known to be toxic to your pet include chocolate, anything from the onion family of vegetables (e.g. shallots, red onions, garlic, turnips), grapes, raisins and macadamia nuts. Foods that are high in fats or sugars are not necessarily toxic but can make your pet unwell. We have a handy booklet in reception with most Common Pet Toxins you can take home at your next visit! What is included with the cost of desexing my pet? We recommend vaccination against Parvovirus, Distemper, Hepatitis, and Canine Cough for dogs (called a C5 vaccination). Canine Cough is made up of Parainfluenza, and Bordatella ( called PI2 and BB). We recently changed to the new Oral Bordatella vaccine which has two advantages over the previous vaccine; it gives much stronger immunity to this commonly seen disease and also removes the main cause of stinging in the vaccine. Many dog owners comment on how the dog doesn’t feel the vaccine injection these days. For cats, we vaccinate for Feline Enteritis, Feline Herpesvirus and Feline Calicivirus (called an F3). Feline Herpesvirus and Feline Calicivirus cause the common Cat Flu. If your cat goes both inside and outside, we also recommend the Feline Aids Vaccination, or better known as FIV. Please ask one of our vets about the FIV vaccine at your next appointment! What about vaccinations when going into kennels? For dogs going into boarding kennels we recommend that all dogs have had a C5 vaccine which includes protection for Canine Cough. The vaccination gives the best protection against a major canine cough challenge such as dogs can be faced with in boarding kennels. The new oral vaccine works by producing a stronger immunity on the lining of the airways. Canine cough is a disease that starts and exists mainly on the lining of the airways. 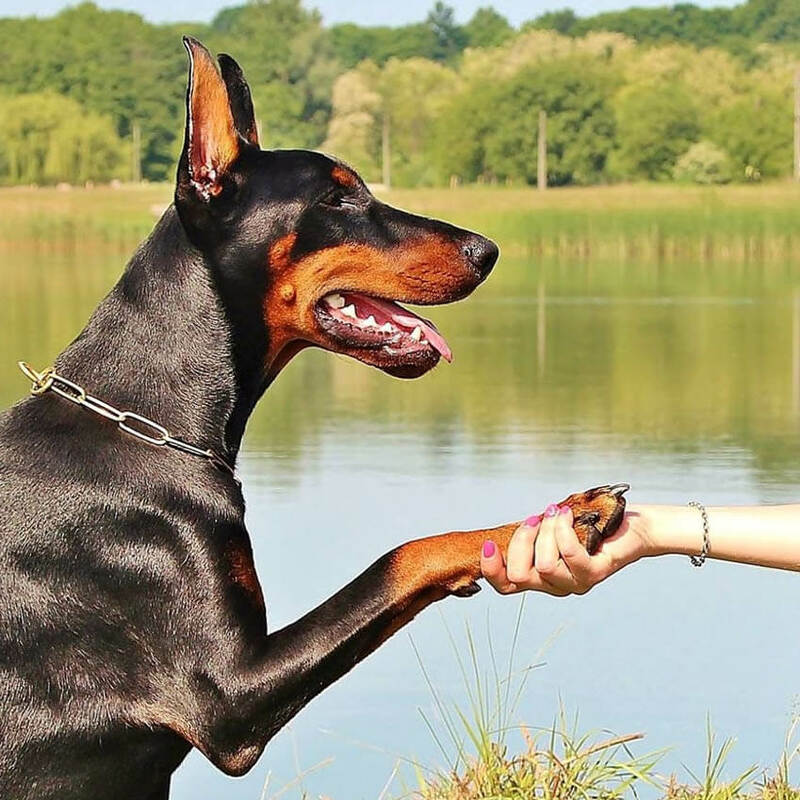 Rarely, dogs vaccinated with the new oral vaccine will still get infected in high risk areas like boarding kennels or dog parks; however, these vaccinated dogs usually get mild signs and recover quickly. It’s important that pets have regular health checks at the vet. Dogs and cats age much more quickly than humans, furthermore they can’t really tells us if there’s a problem. To ensure a long and happy life for your companion animal it’s important to catch problems early. What parasites does my pet need protection against? We recommend regular preventative treatment for Heartworm, Intestinal Worms and Fleas in the Northeastern Melbourne area that Eltham is in. Other parasites to consider protection from include Paralysis Ticks (located from Bairnsdale in Gippsland, up through Coastal NSW and QLD). Biting flies, mosquitos, and midges can affect some dogs in summer. Should I consider pet insurance for my dog/cat? The decision to get pet insurance is up to individual owners, but it can be a good idea and save you money in the long run. Some owners find that pet health insurance gives them peace of mind. It also helps you avoid unplanned expenses and helps with your family budgeting. If your pet is involved in an accident or suffers a sudden illness it can give you the ability to consider all treatment options and not be restricted by cost. New innovations and specialty areas in veterinary medicine have allowed more advanced treatment for your pet, but this has also increased the cost of veterinary procedures. We have all the up to date information on pet insurance policies and plans, please contact us for more information. Why do vet fees seem so high? Because there is no government support for your pet’s health care, it might seem that you are paying more for your pet’s treatment. Human patients have Medicare, which pays most of the cost of our medical treatment. However, when you compare veterinary fees with other professional service fees, they are really not excessive. It’s also important to remember that your veterinarian is not only your pet’s GP, but also their surgeon, radiologist, dermatologist, neurologist, oncologist, psychiatrist and pharmacist as well. We are open from 8.00 am until 7.00pm Monday to Friday, and 9.00am until 1.00 pm on Saturdays. Walk in emergencies will be seen by the first available Veterinarian. For after hours phone advice until 10.00pm please call 0417 150 111.